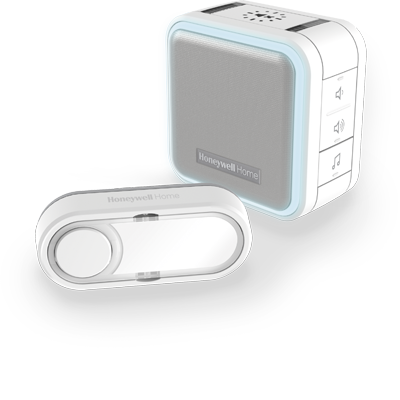 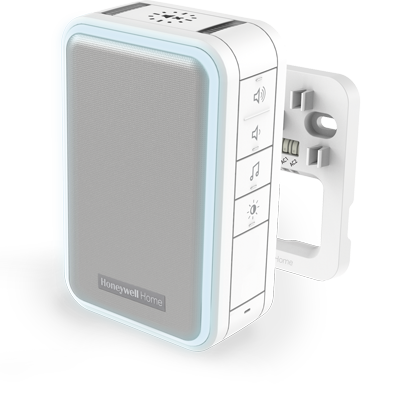 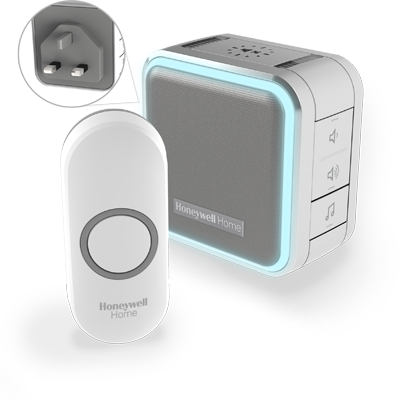 Simple, reliable and hassle-free, the Honeywell Home DW315S wired doorbell comes with Sleep mode, which mutes the doorbell for 3, 6, 9 or 12 hours so you can relax free from disturbance. 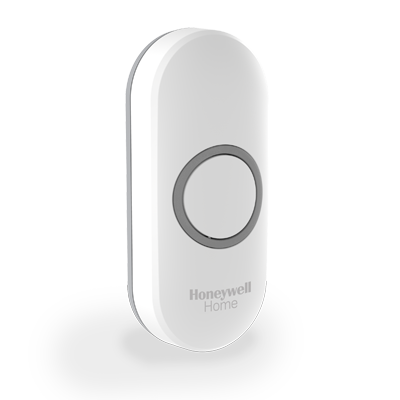 The innovative Halo light will also alert you to the presence of a visitor when the doorbell can’t be heard. 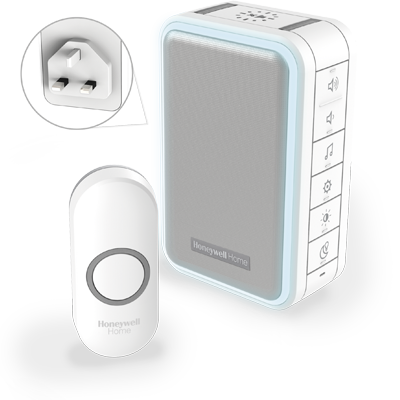 Wire your existing push button to your wired doorbell, and you'll never miss a visitor again, thanks to a maximum volume of 84dB that can be heard up to 80m away.